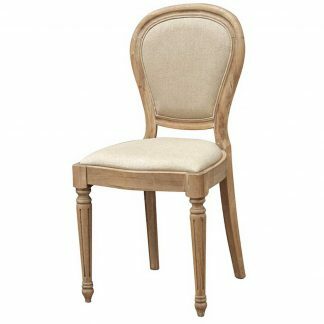 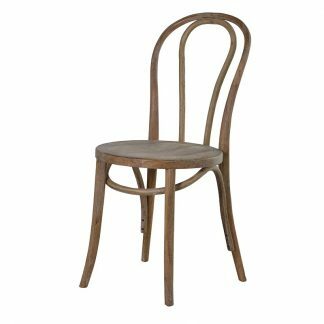 This stylish quality dining chair is made with a solid timber frame and has light oak legs. 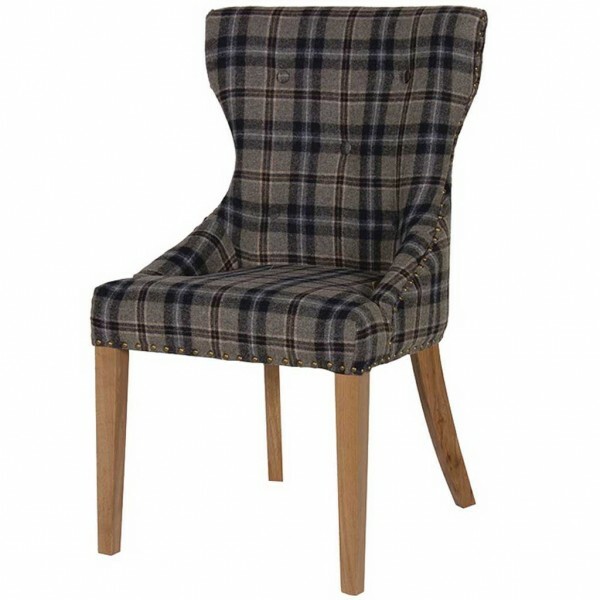 Upholstered with a durable dark tartan designer fabric. 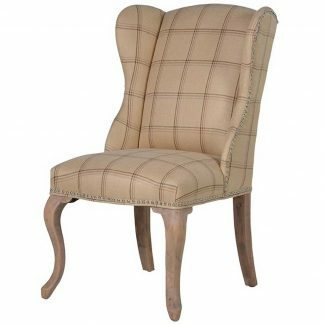 It has a wide padded seat for comfort, and a curved back with button detail.